The first known casualty of the Korean War, on this day in 1950. A mostly forgotten man in a mostly forgotten war. 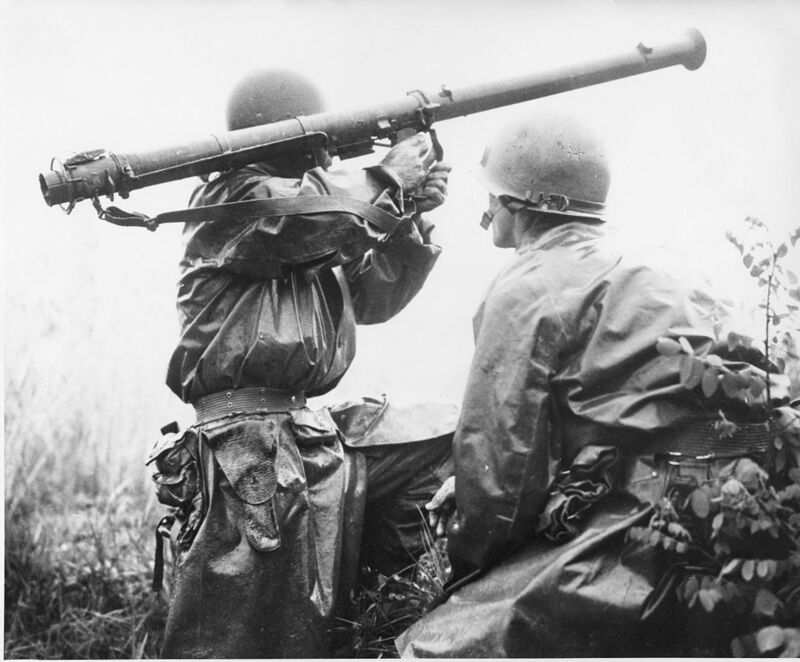 Moments before his death, Shadrick (right) looks on as another soldier fires a bazooka. About 90 minutes after Task Force Smith began its withdrawal from the Battle of Osan, the 34th Infantry sent Shadrick as part of a small scouting force northward to the village of Sojong-ni, 5 miles (8.0 km) south of Osan. The small force, under the command of Lieutenant Charles E. Payne and consisting mostly of bazooka teams and infantry, halted at a graveyard in the village, where they spotted a North Korean T-34/85 tank on a road to the north. Shadrick and the other bazooka operators began firing on the tank from long-range concealed positions at around 16:00. 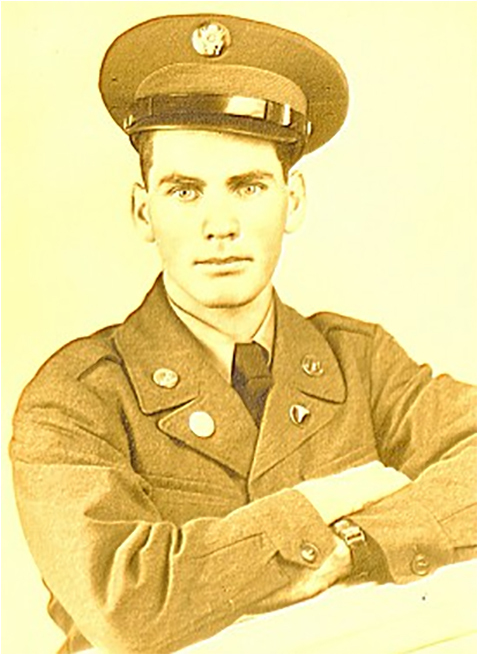 With them was Sergeant Charles R. Turnbull, a US Army combat photographer. Turnbull asked Shadrick to time a bazooka shot so its flash could be caught in Turnbull’s photograph, and Shadrick complied. Shadrick made the shot and paused, then rose from his concealed position to see if he had successfully hit the tank, exposing himself. The T-34 returned fire with its machine gun, and two bullets struck Shadrick in the chest and arm. Shadrick died moments later. Subsequent publications have shed doubt on the accuracy of the claims of Shadrick’s distinction. Eyewitness accounts at the Battle of Osan point to the first death as a machine gunner in the 21st Infantry Regiment, who had been killed at around 08:30, eight hours before Shadrick’s death. This soldier was killed when a different T-34 tank was disabled at the battle and one of its crew members attacked nearby troops with a PPSh-41 “Burp Gun”. In the confusion of the battle, many of the wounded and dead troops were left behind by retreating American troops, and a large part of the force was also captured; consequently, the identity of this first combat fatality remains a mystery. Either way, the carnage that began in Sarjevo in 1914 continued its long march through the Twentieth Century. We’re still not done with it today.